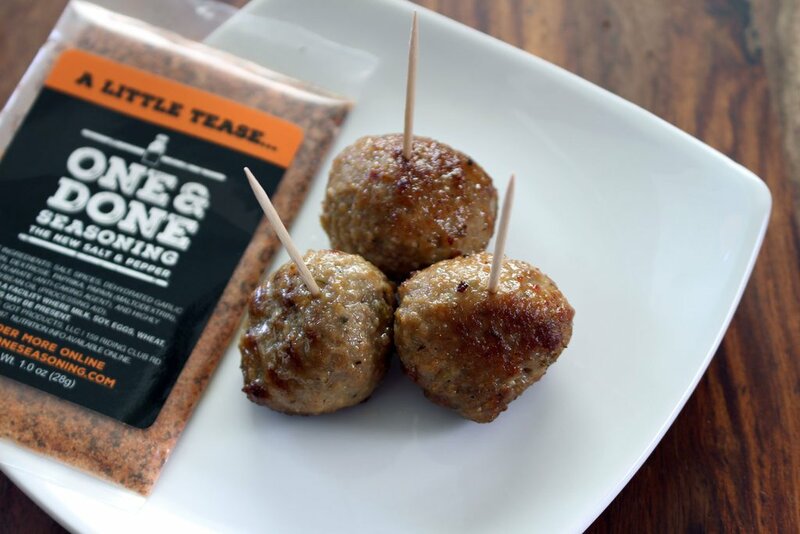 Does your steak, chicken, pork, salad, pasta, or popcorn need a little extra something? Have your favorite foods become too bland? 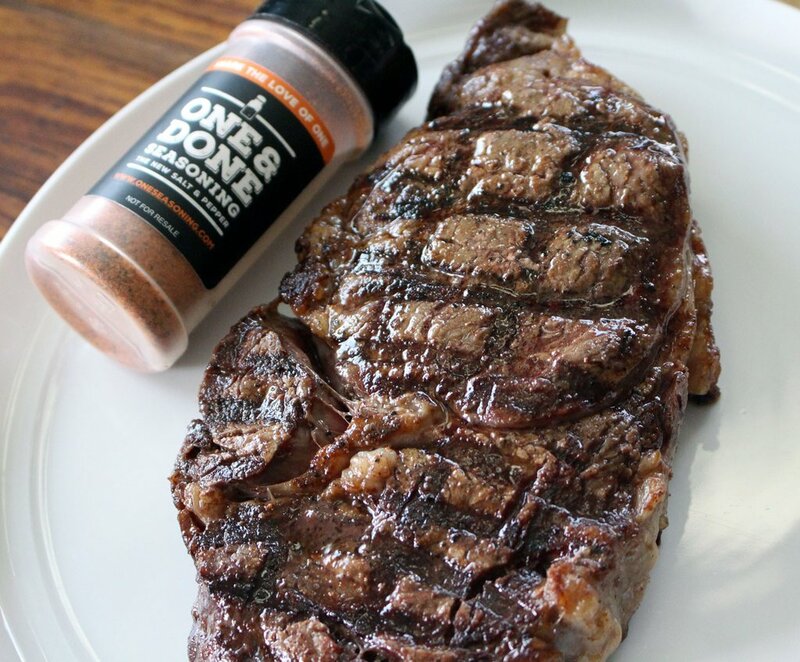 Solve that problem once and for all with One & Done seasoning! We call it the new salt and pepper because once you try it, you’ll be sprinkling it onto everything you cook. One & Done is award winning and is sure to excite everyone’s taste buds. - An all-purpose seasoning that adds tantalizing flavor to everything, including beef, chicken, seafood, pork, pasta, vegetables, salad, and even Honey Nut Cheerios. The delicious flavor profile changes based on what you are eating. - An award winning rub that's made in Texas and used by bbq teams, pitmasters, and steak cookoff teams from all over the country. - The only rub that can be used anywhere and on anything. From grilling and barbecuing outside, to adding spice to your favorite dish in the kitchen or when you need a boost of great flavor at the dinner table.